Label’Emotion settles on this magnificent sector that is Poitou-Charentes. Whether it is for the green countryside, for dishes as far as the eye can see, for places full of history, for splendid towns or for small villages full of charm, Poitou Charentes will offer you diverse atmospheres to celebrate your wedding. Its land, with many landscapes of hills, vineyards, water, meadows, castles and Romanesque churches, will fill the curiosity of your guests, offering them relaxation, walks and discoveries. Its ocean side, with more than 450 km of coast, lets you elope into its idyllic landscapes: the Bleu de la mer, a soft light, long sandy beaches lined with pines alternating with limestone cliffs and wild spaces, islands similar to corners of paradise such as Reconseille for its magnificent hollyhocks and its white houses with colorful shutters. Succumb to the charms of this wonderful area, your Poitou-Charentes Wedding Planner is looking forward to making your dreams come true! In order to fully enjoy your wedding, the Wedding Planners of Label’Emotion take charge of all aspects of your event that you wish to delegate by proposing tailored services. From partial organization to total organization, our unique know-how and our flawless expertise will allow you to appreciate your marriage in all serenity… From the announcement and decoration, to the recruitment and synchronization of the providers, we will leave nothing to chance and we will bring you the best so that this day is unforgettable. From preparation to the big day, our Wedding Planners will play a preponderant, efficient and discreet role to offer you the wedding you dream of. Because the location is the first and one of the most important elements of your wedding, Label ‘Emotion La Rochelle opens its address book for you to enjoy places of exceptions and secrets. 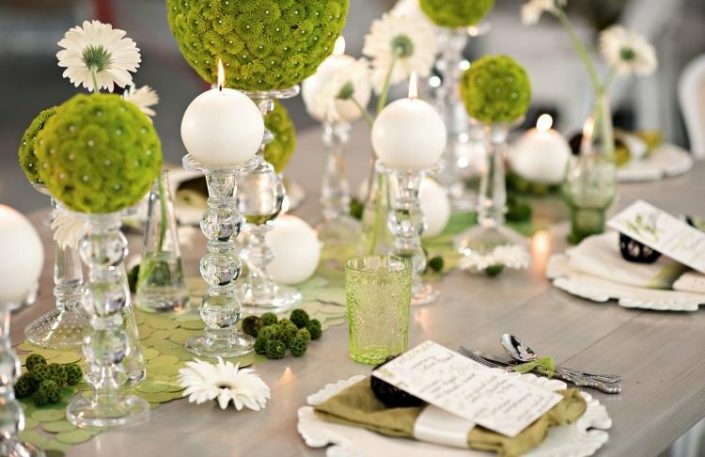 Your Wedding Planner in La Rochelle is aware that the place is the basis of the whole organization, therefore it pays particular attention to the referencing of the sites that it will propose to you for your marriage. 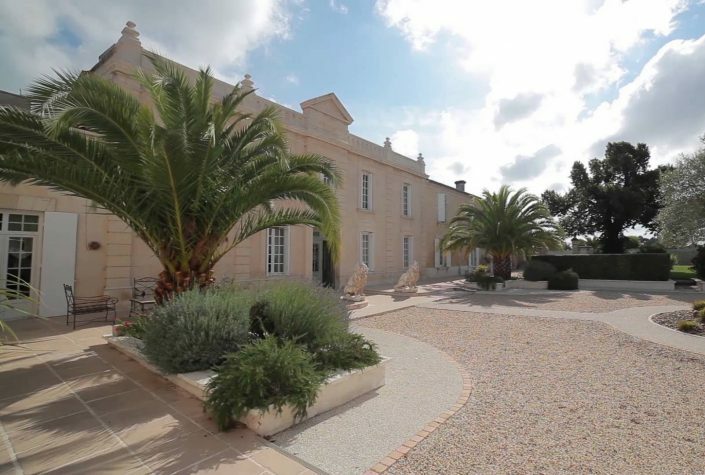 Châteaux, exclusive properties, wine estates, we have a palette of reception areas more sumptuous than the others and with the know how to live up to your requirements and the event. Here is the panel of our exclusive venues at Label ‘Emotion La Rochelle. Discover the stunning scenery to come and celebrate the most significant event of your life. Our exceptional reception places will welcome you and offer you the most beautiful services. The region of Poitou-Charentes and its seaside will seduce you with its exclusive selection! The most beautiful sites for a one-of-a-kind wedding. Your wedding planner agency invites you to discover La Rochelle. The capital of the Charente Maritime region will allow you to discover all the aspects of this region: its sea side will subjugate you, its historical side will transport you back in time. 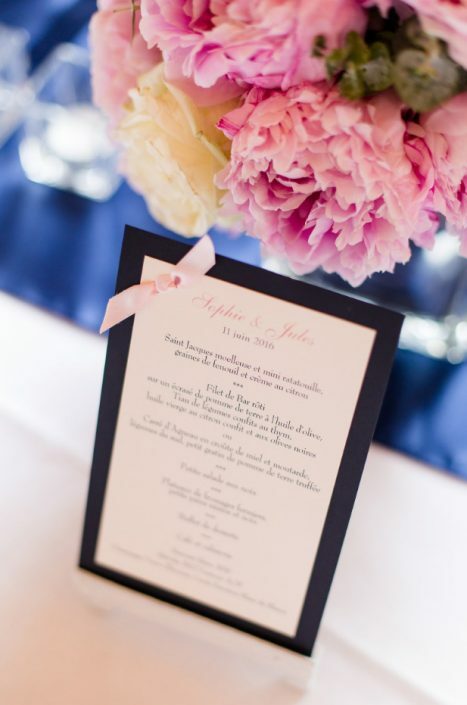 La Rochelle’s finest details will be at your fingertips thanks to the extreme knowledge of your Wedding planning team La Rochelle. A town of art and history, Angoulême welcomes you on its rock spur! Come and discover this city rich with heritage. 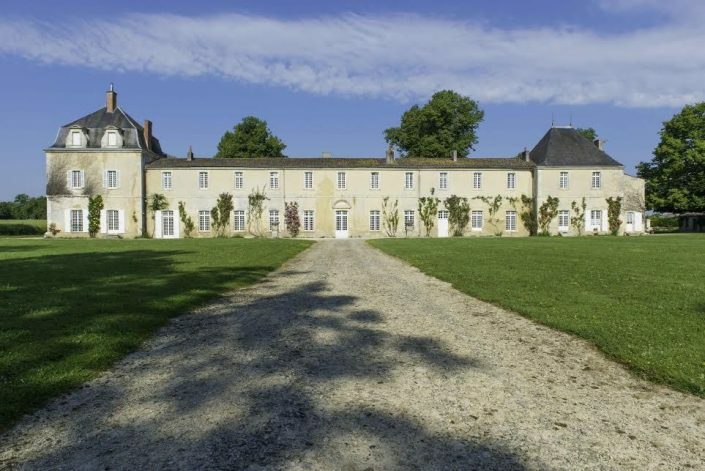 Label ‘Emotion Poitou-Charentes is proud to offer you its address book by placing a team of coveted and qualified service providers for an optimal service in this extraordinary city. With a remarkable historical heritage, Angouleme attracts many tourists, and you could be part of it! La Vienne opens its doors for your event! The city with its hundred steeples will be perfect to celebrate an extraordinary marriage. On land there are no secrets for our team of wedding planners: you will discover the most beautiful residences, buildings, castles there to celebrate stunning events. 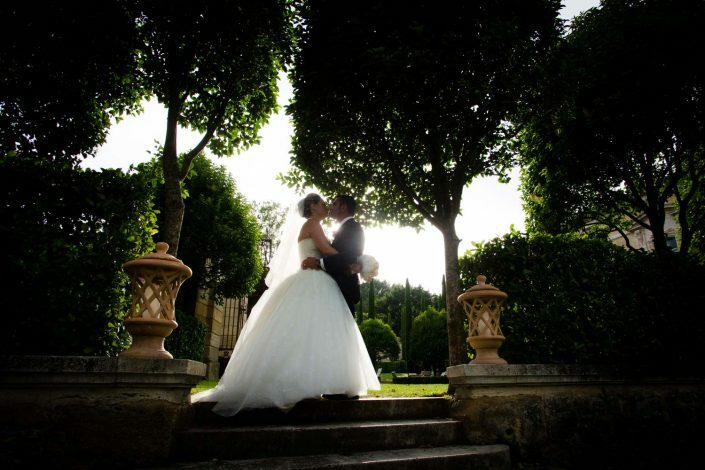 With an exceptional heritage, your wedding in Poitiers will be in the same image. As the main town on the Côté de Beauté, Royan opens its doors to the coast. From the breath-taking countryside to its exceptional heritage, you will not be disappointed. Your wedding planner could organize for you a beautiful ceremony on the water’s edge, for a truly unforgettable day. 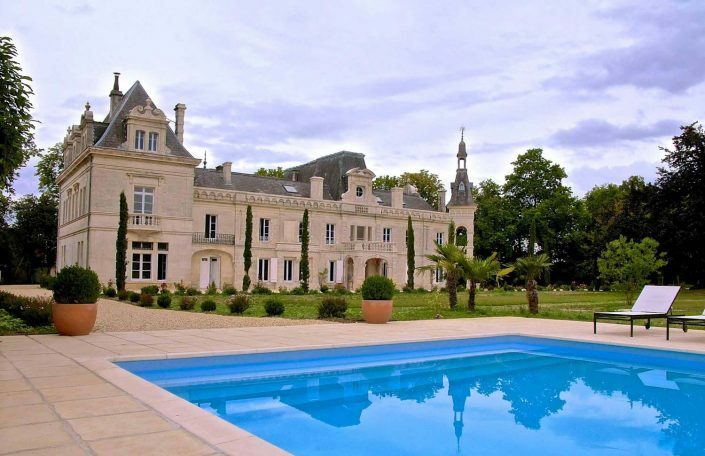 La Charente, with Niort its medieval city of trade and its mysterious Marais Poitevins this classified great part of France, will offer you fantastic landscapes and an incredible calmness. 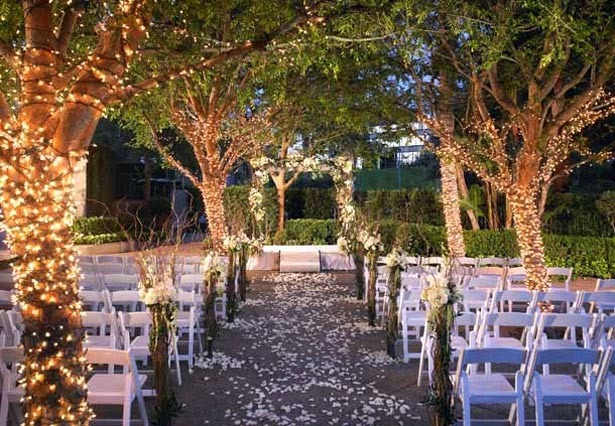 Your wedding planner will present to you the most beautiful reception areas and the most qualified providers to make your event truly sublime. 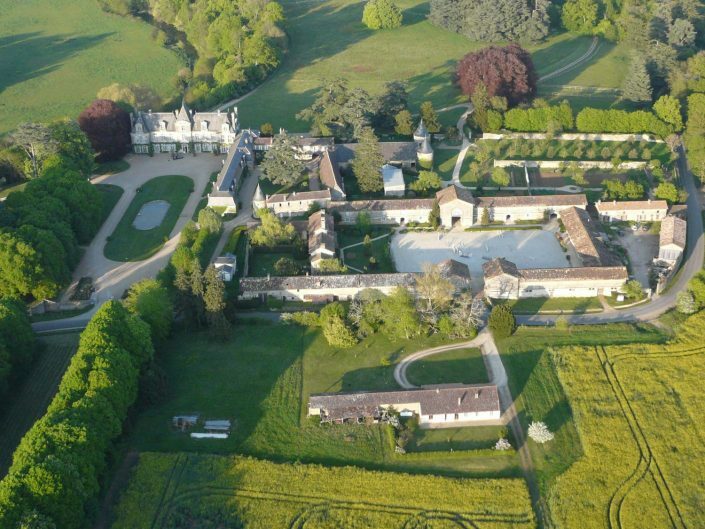 Specialists of luxury wedding planning, Label Emotion now has a team of wedding planners for the region of Poitou-Charentes. Our vast experience and recognized know-how allows us to respond to all clients demands, caring for every detail and achieving perfection. Tell us how you imagine your wedding, your wishes and your wildest dreams, and our wedding planners will accompany you to achieve and finalize your ideal marriage. From La Rochelle to Poitiers or even Angoulême, Cognac or Royan, if there is a beautiful venue, we know of it and our wedding planners in the La Rochelle region will organize your perfect sumptuous wedding. Label Emotion is a wedding planning agency with unique know-how for fairytale marriages, specializing in luxury top of the range events in Poitou-Charentes. The wedding planners of Label Emotion will organize your marriage at La Rochelle, Angoulême, Niort, Poitiers, Cognac, and l’Ile de Ré, and will fully engage in the success and delivery of all of your wishes in minute detail. The ideal wedding planner for organizing an exceptional marriage, Nathalie puts all of her talent and professionalism at your service.